Whether you’re a CASA, interested in learning more about organization, or have to many cookies and want to share, please feel free to reach out to us. We also love visitors and welcome all to stop by our office during regular business hours. 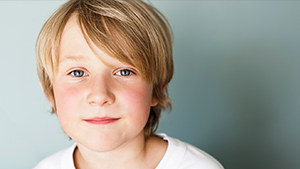 If you suspect a child is being harmed, reporting your suspicions may protect him or her and get help for the family. Any concerned person can report suspicions of child abuse or neglect. Reporting your concerns is not making an accusation; rather, it is a request for an investigation and assessment to determine if help is needed.